He studied the degree in Plastic Arts in Florence, Italy. He is a sculptor, animator and founder of Humanimalia Studio, a company dedicated to the manufacture of puppets for stop-motion animation. He has participated in more than 30 national and international short films with his animation Mutatio (2011), with which he won several national and international awards, as well as a nomination for the Ariel Award for Best Animation Short Film in 2012. 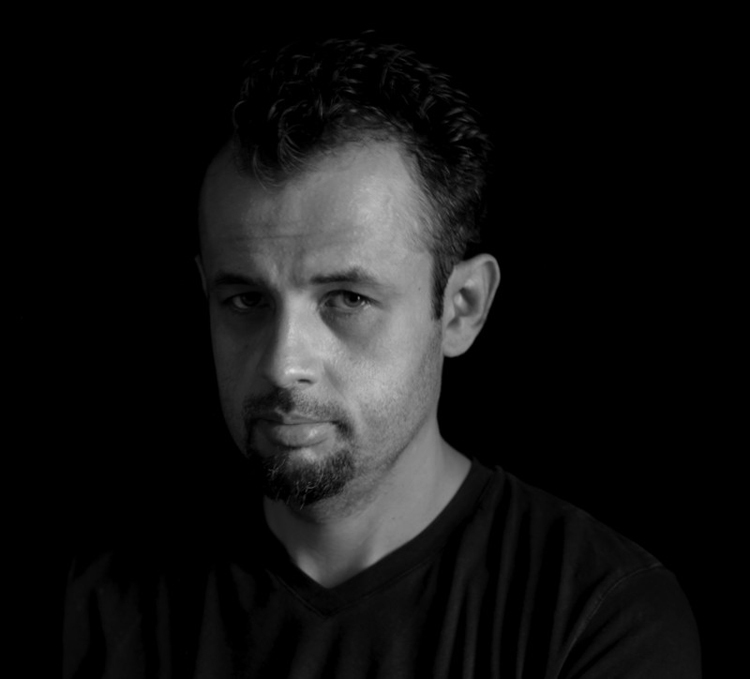 He has been animator, sculptor , producer and art director in several animation productions.